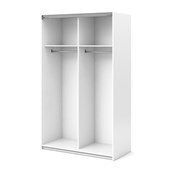 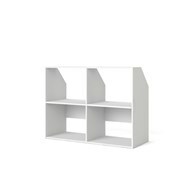 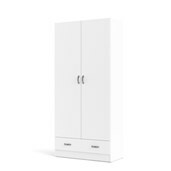 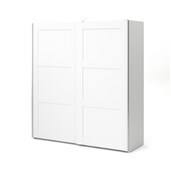 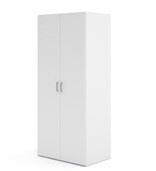 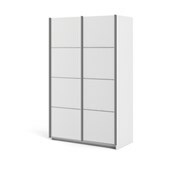 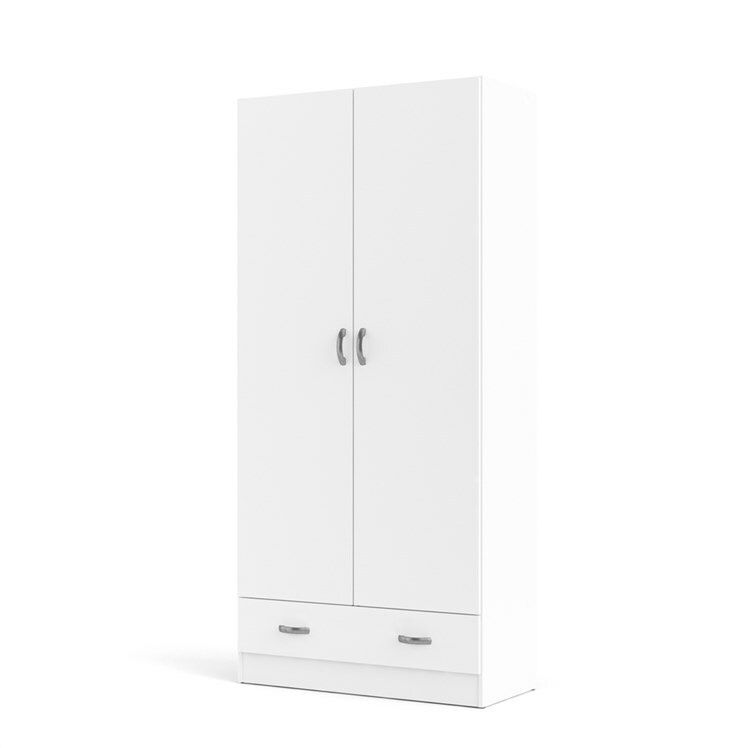 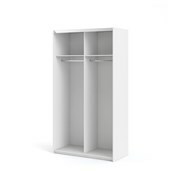 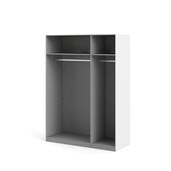 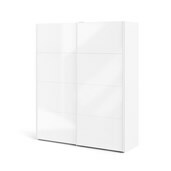 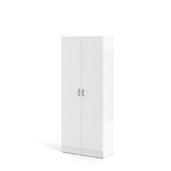 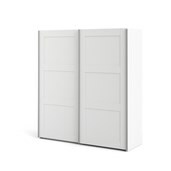 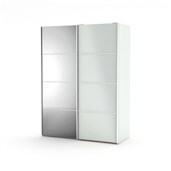 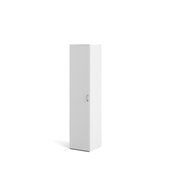 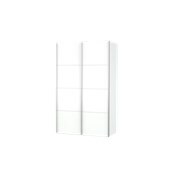 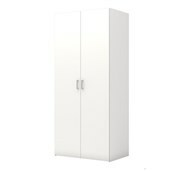 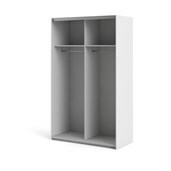 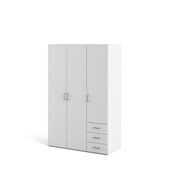 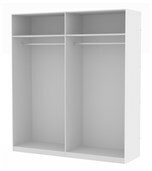 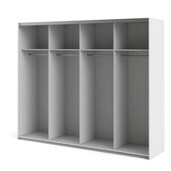 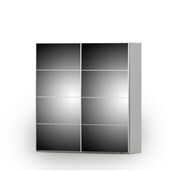 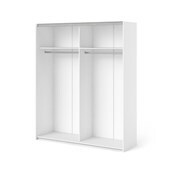 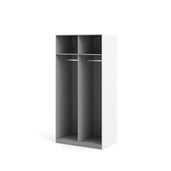 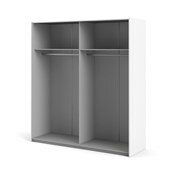 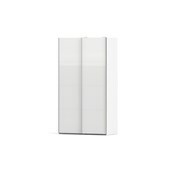 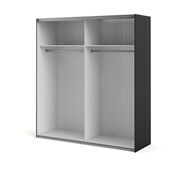 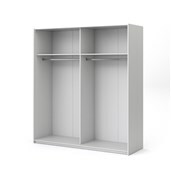 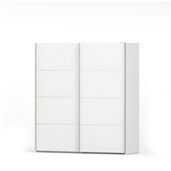 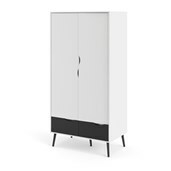 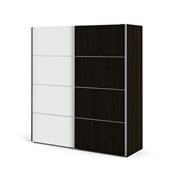 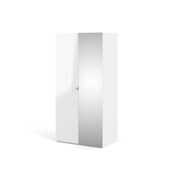 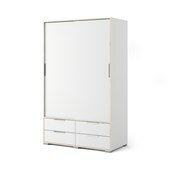 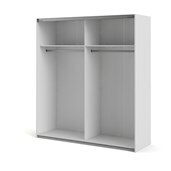 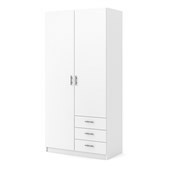 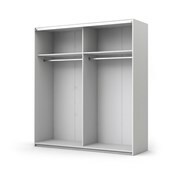 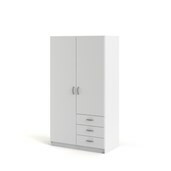 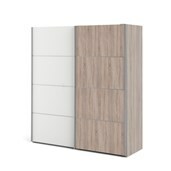 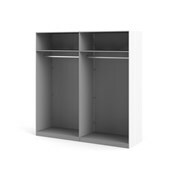 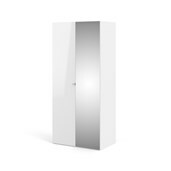 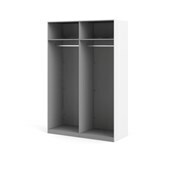 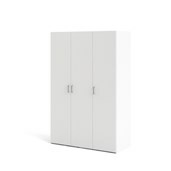 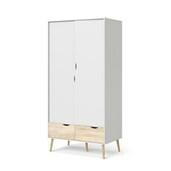 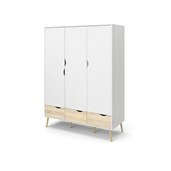 Focus from Tvilum is for people who need a wardrobe which fulfils the basic requirements for clothes storage. 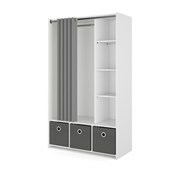 Focus is available in several colours and colour combinations. 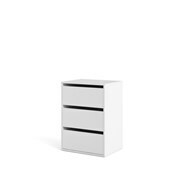 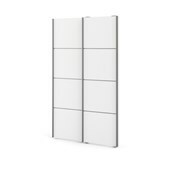 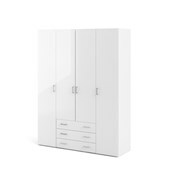 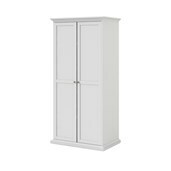 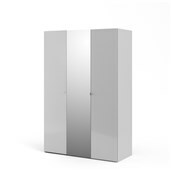 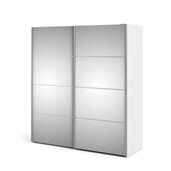 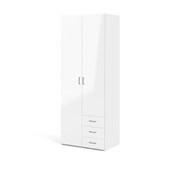 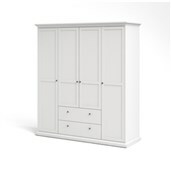 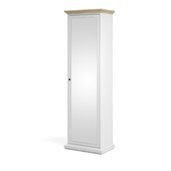 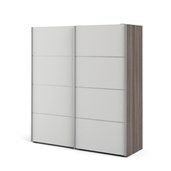 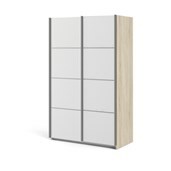 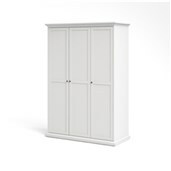 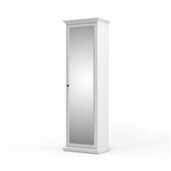 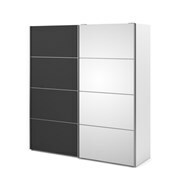 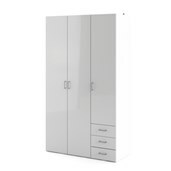 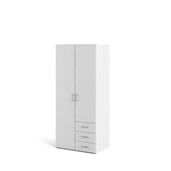 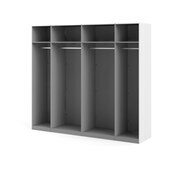 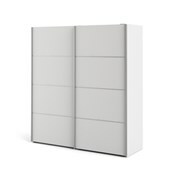 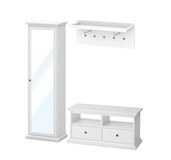 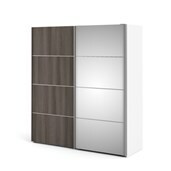 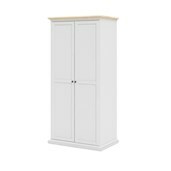 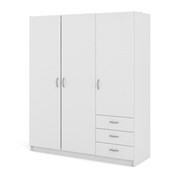 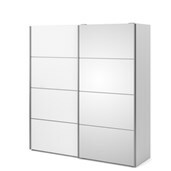 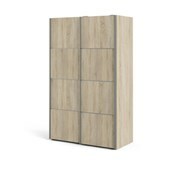 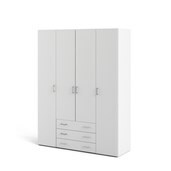 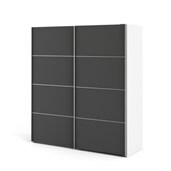 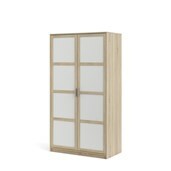 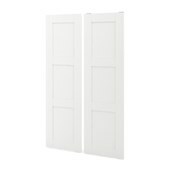 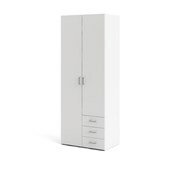 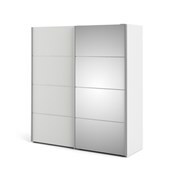 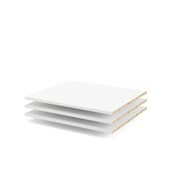 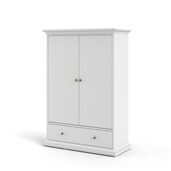 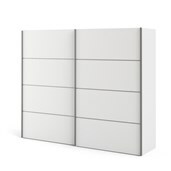 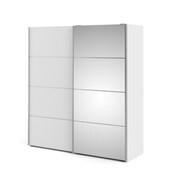 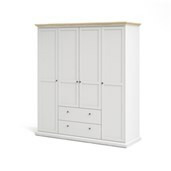 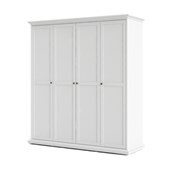 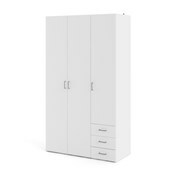 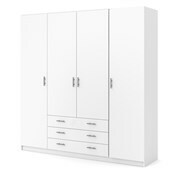 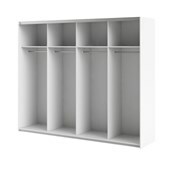 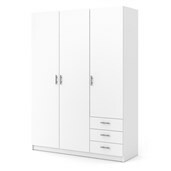 The collection consists of a range of two, three and four-door wardrobes, with and without drawers. 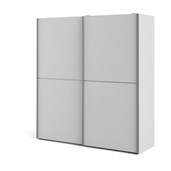 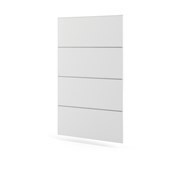 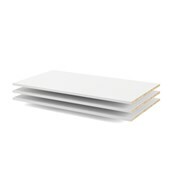 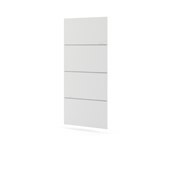 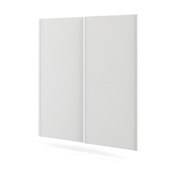 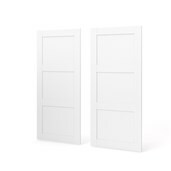 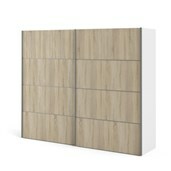 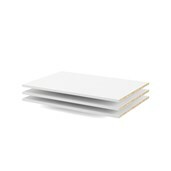 Focus is available with either hinged or sliding doors.